Whether it’s Batman, Superman, or Spiderman, these superheroes all have one thing in common: they know how to show up at just the right time and in just the right way. So if you’re looking to save the day in your marriage, then you’re in the right place. 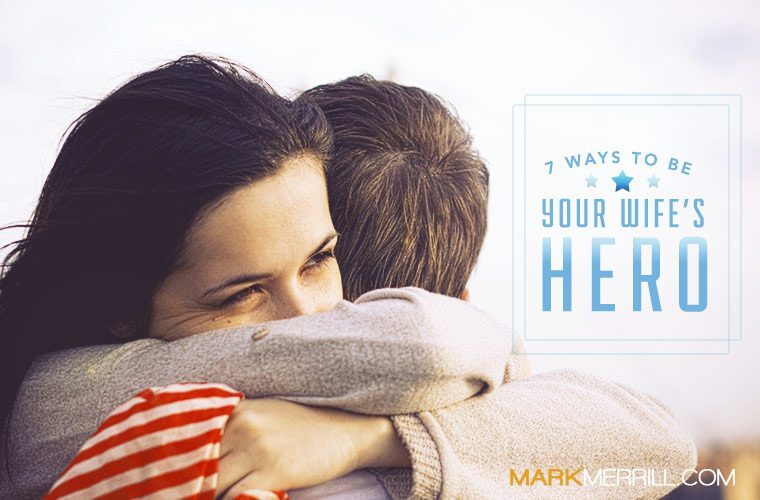 Check out the 7 best ways to be a hero to your wife by listening to my podcast on today’s show. Support her when she’s struggling (e.g. Do her chores when she is sick). Defend her in front of the kids. Pray with and for her.